Manuel Pérez-Leiva is qualified and prepared to support you in navigating the complex and ever-changing foreclosure process. Through a free consultation, he can help you determine the available solutions to resolve your dispute and what steps to take next to achieve your goals for your property and protect your rights. Mr. Pérez-Leiva has successfully litigated hundreds of Residential Mortgage Foreclosure cases for both plaintiff lenders and defendant borrowers, giving him a unique perspective from both sides of the litigation process. 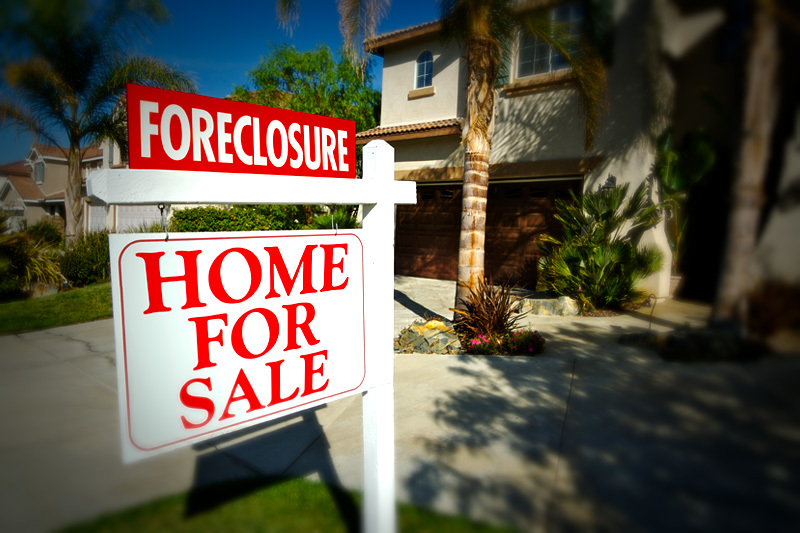 Currently, he is only dedicated to foreclosure defense representing property owners during this difficult and trying period in their lives. Mr. Pérez-Leiva can help clients determine solutions to help them stay in and save their property – often their homes — with an acceptable loan modification, or move out with dignity by negotiating a short-sale of the property or a Deed In Lieu of Foreclosure giving the property to the lender, while he defends your rights in court and manages the litigation process, if necessary up to trial and appeals. In addition to foreclosure defense, Mr. Pérez-Leiva has extensive experience successfully mediating a multitude of foreclosure cases, individually and institutionally with such organizations as the American Arbitration Association and the Collins Center for Public Policy. 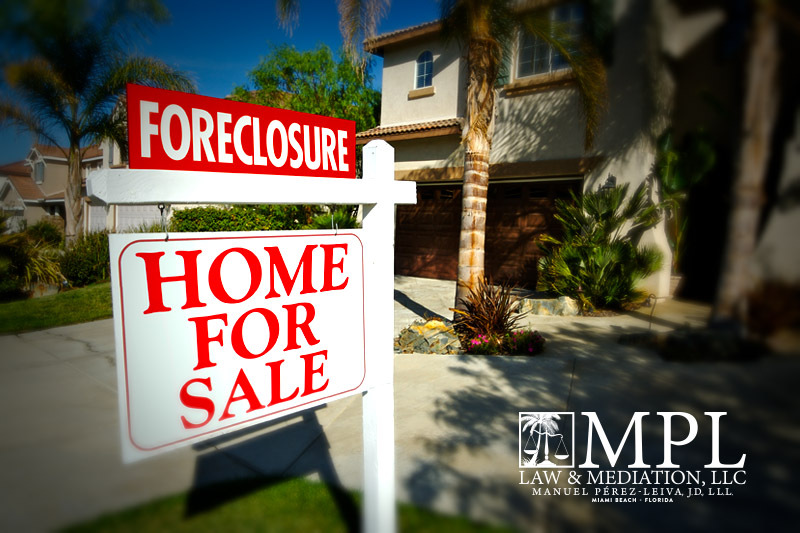 Such experience as both an attorney and a mediator of foreclosure lawsuits makes him uniquely qualified to help you with your foreclosure matter. Don’t make the same mistake too many people make by being “penny wise and pound foolish” in trying to defend against a foreclosure lawsuit alone, or pro se, or waiting too long to hire an attorney. Without exception, their frantic and desperate questions can be seen online (on Avvo.com and elsewhere), or have been heard in last-minute calls to Mr. Pérez-Leiva, grasping at straws seeking free legal advice from an attorney that is too little too late, as their property is being sold at auction and they realize that they did not have the professional training and experience that would have saved it, and did not hire an attorney in time. MBBA event at Soho Bay, South Beach in April 2016! 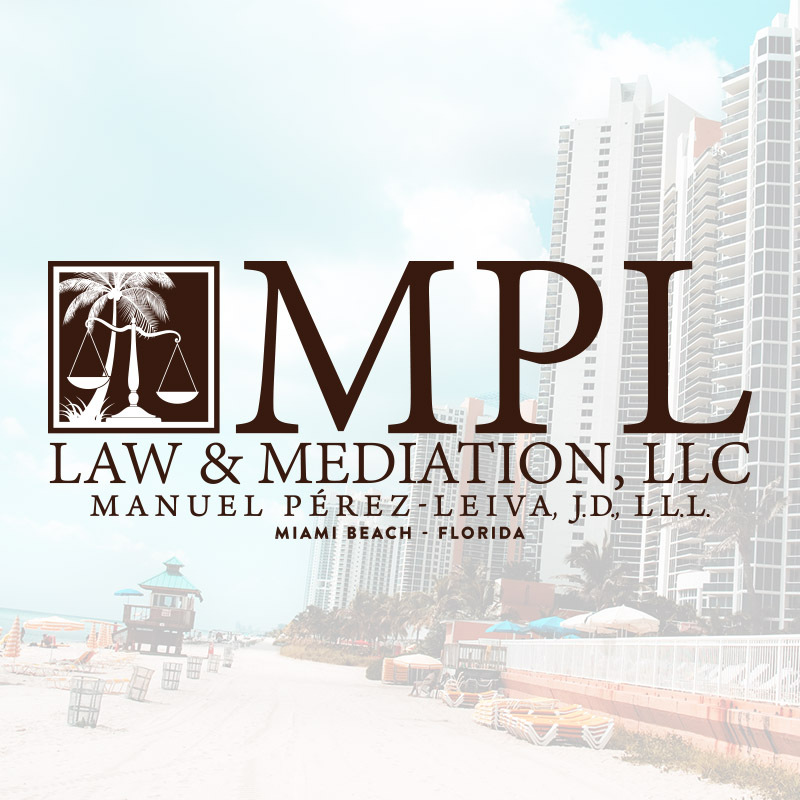 We are a law firm in Miami who offers proactive legal support for Civil Litigation & Defense, Foreclosure Defense as well as offer Mediation Services.